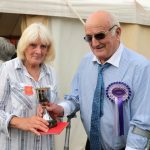 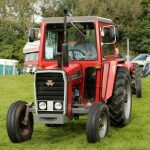 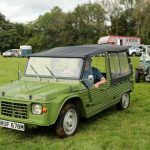 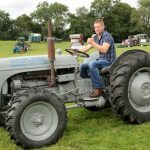 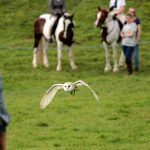 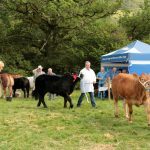 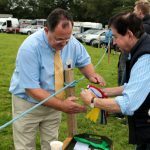 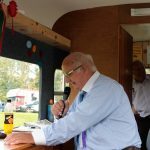 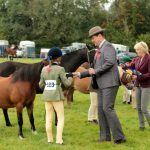 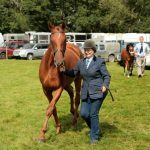 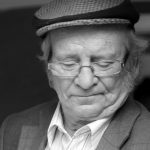 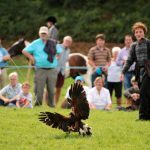 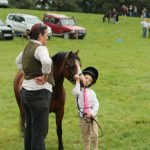 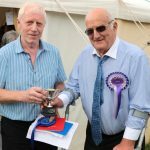 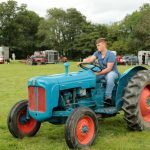 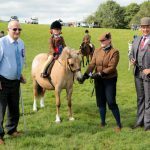 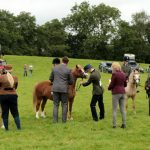 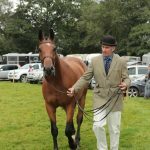 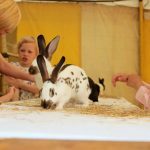 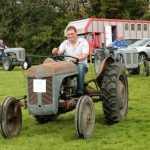 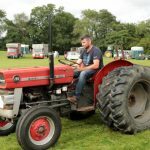 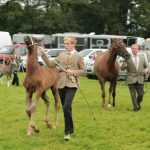 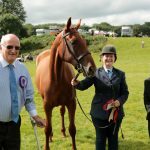 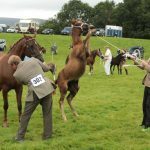 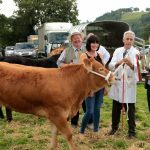 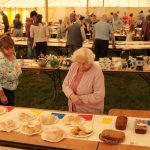 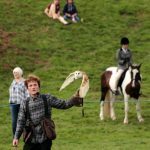 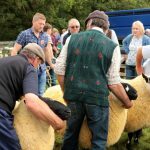 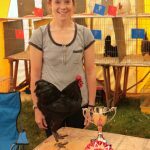 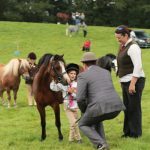 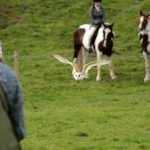 Sioe Cilycwm Show 2017 – even more photos! 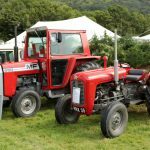 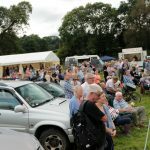 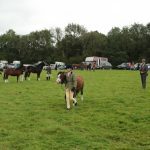 Mark Revitt has sent us a selection of his photos, taken at the Cilycwm Show on 28th August. 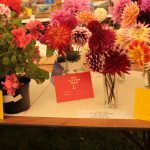 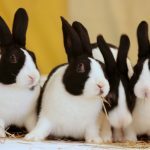 All of the photos submitted will be moved to a Cilycwm Show 2017 page.